That's Right! If you or a colleague have a pressing question, we are here to help. Mike specializes in managing rehabilitation services and partnering with clients to provide support in areas such as regulatory and reimbursement issues and program development. He also oversees the development of internal data tracking and outcomes utilizing a comprehensive and integrated EMR. 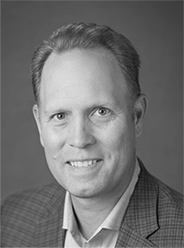 Mike serves on the board of NASL and works on a national level with organizations such as LeadingAge and CMS on policy, regulatory, and reimbursement issues. Donna is a nationally known RAI and MDS expert. 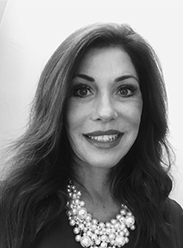 She is well known for developing clinical, operational, and financial strategic solutions that enable SNFs to successfully adapt to the ever-changing regulatory environments at both State and Federal levels. Donna has a well-earned reputation for providing extraordinary, accessible customer service that adds sustained value for clients and helps position them successfully for the future. Kathleen oversees continued competency and education for Select Rehabilitation. In her role, she conducts compliance, ethics and jurisprudence training to therapists and nurses, as well as conducts audits and provides denials management and quality improvement planning training for more than 700 LTC sites nationwide. 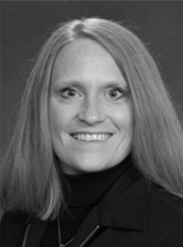 Kathleen has authored several publications and is a frequent guest speaker at state and national conferences on topics such as regulatory and reimbursement policies, patient wellness, fall prevention, dementia management, therapy documentation, and coding/billing compliance. Ask your question below and one of our PDPM experts will get back to you shortly.